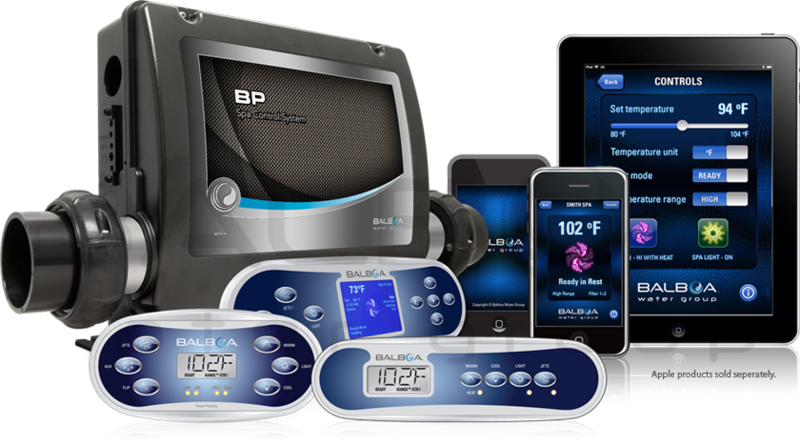 Now you can control your spa with your voice. Just ask Alexa to turn on the lights, what the actual temperature of the spa is or what the heater status is using your Amazon Echo or other Alexa-enabled device. You’ll need the ControlMySpa™ app downloaded on your smart device to get started. Sedona Spas Swim Spas are known for POWERFUL PERFORMANCE, Stylish Ergonomic Design, Luxurious Durability and energy efficiency. We can custom build and tailor equipment packages to meet anyone’s desires. Sedona Spas offers so much more than beautiful Hot Tubs. 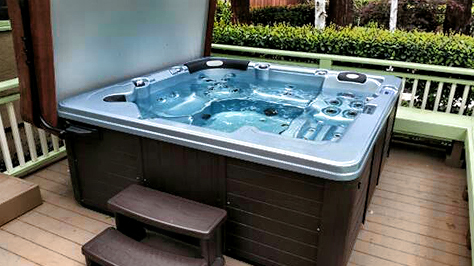 We pride ourselves on manufacturing superior quality Hot Tubs as well as sensational customer service. 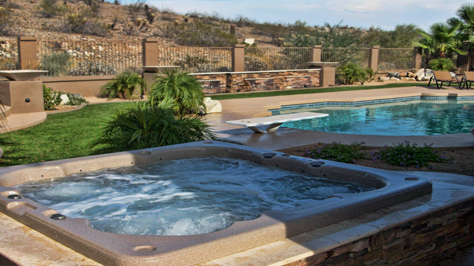 Every Hot Tub purchase comes with peace of mind that we will exceed your expectations each and every time, guaranteed! SEDONA SPAS RESERVES THE RIGHT TO MAKE CHANGES OR IMPROVEMENTS IN OUR PRODUCTS, TO BETTER ENHANCE THE PERFORMANCE OF OUR SPAS. SOMETIMES PRINTED MATERIAL, REGARDING SPECIFICATIONS, LAGS BEHIND ACTUAL SPECIFICATIONS. PLEASE CONSULT WITH A SEDONA SPAS REPRESENTATIVE FOR PRECISE SPECIFICATIONS ON CURRENT MODELS. ©2019. All rights reserved. Sedona Spas, LLC.